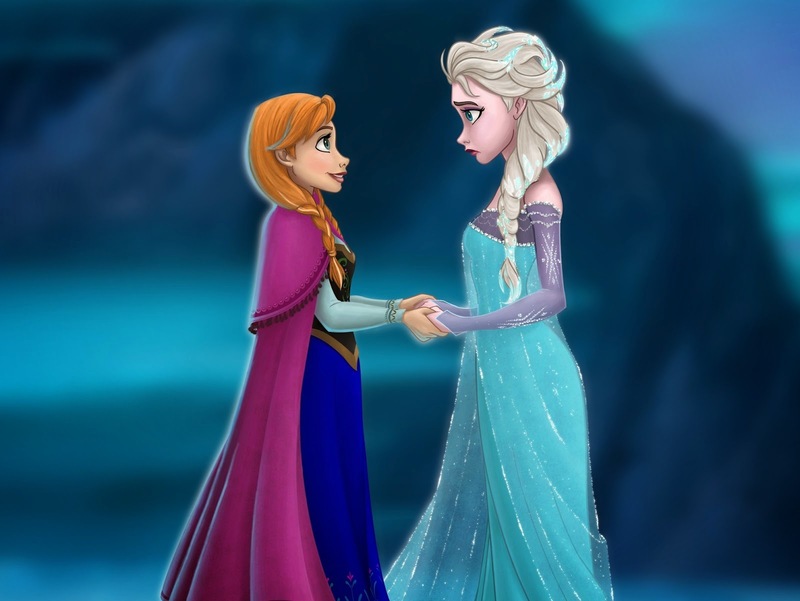 If you have watched the animated movie Frozen, I'm sure you have liked it, it's an amazing animated film with magical characters, the most important are; Anna, Elsa, Olaf, Kristoff, Hans and Stev, they, together, are part of an incredible adventure. 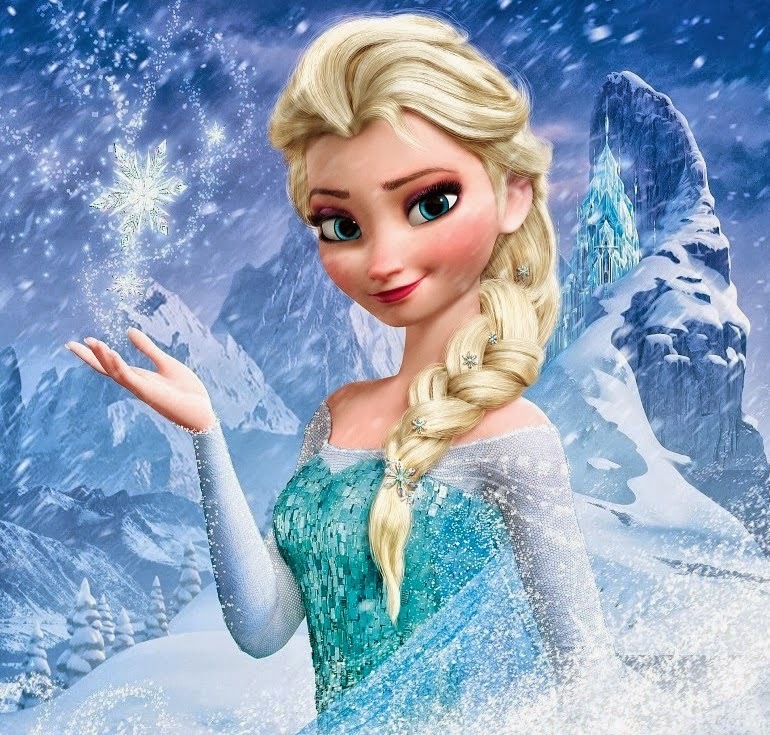 Below you will find a great selection of images of the movie Frozen, enjoy all these great pictures and drawings. 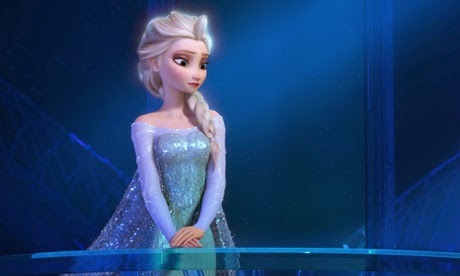 Two images together with Anna smiling and Elsa making magic. 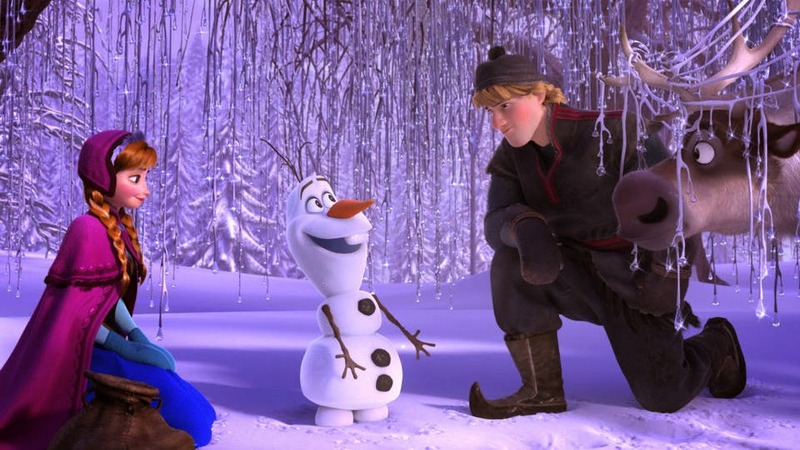 Anna, Olaf and Kristoff on the ice. 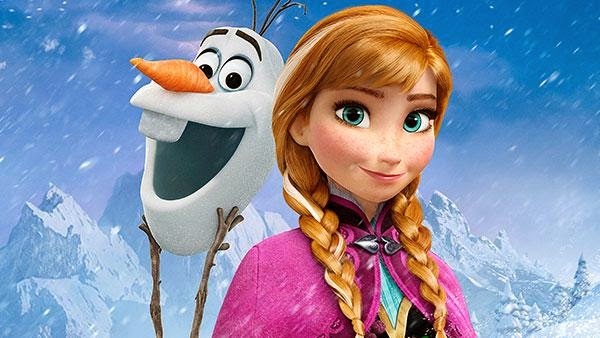 Olaf and Anna in middle of the storm. 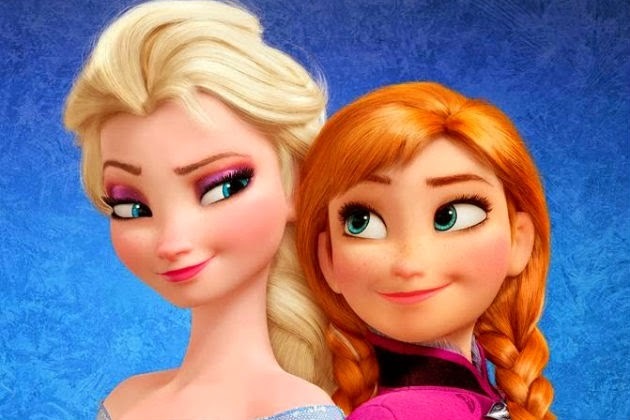 Elsa and Anna with a curious smile. Elsa with a sad expression. 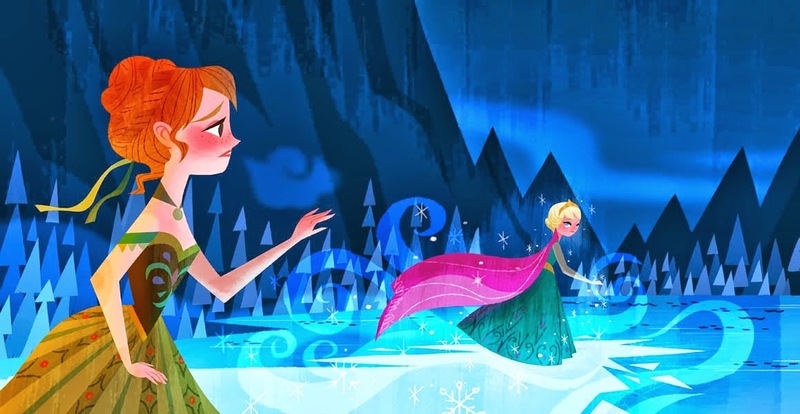 An original picture with Anna and Elsa in the mountains. 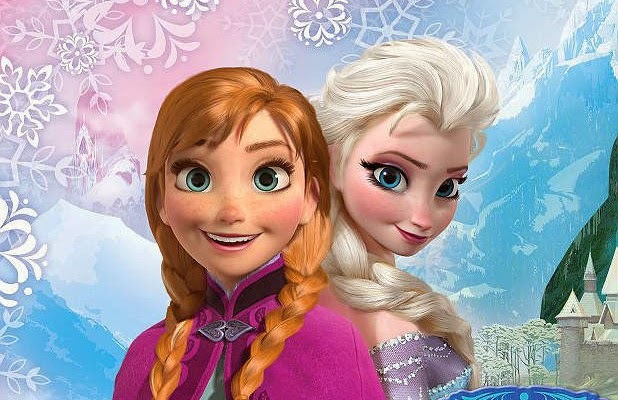 Anna and Elsa together and smiling. 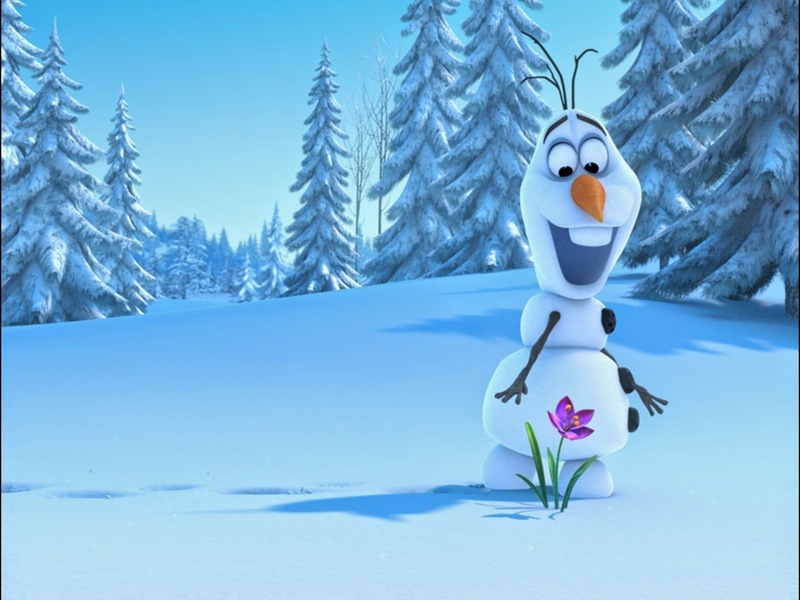 Olaf finds a lilac flower. Elsa in middle of the storm. 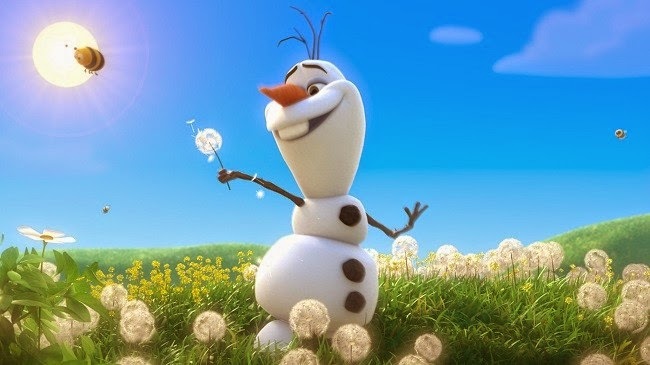 Olaf playing with some flowers. 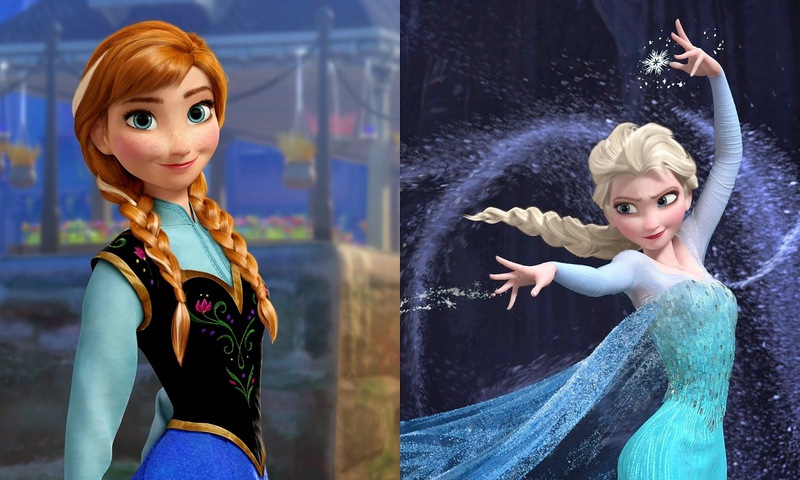 Anna and Elsa taking their hands, the first one is smiling and the second one is a little sad. 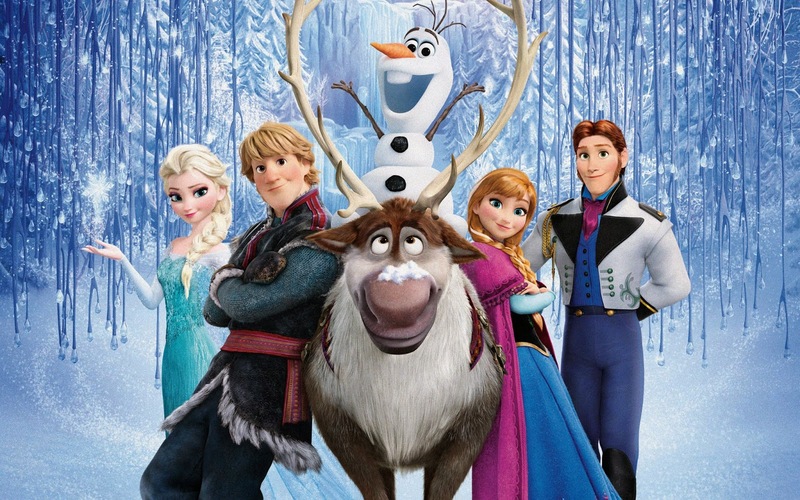 All the Frozen group together, Elsa, Kristoff, Stev, Olaf, Anna and Hans.